Spazzarini Property Services is a locally owned landscape company with more than 20 years of experience. Our experience puts us in the position to understand the specific needs of your home and commercial landscape, and the demands of property management. We specialize in professional residential and commercial landscape and property management and asphalt maintenance in the towns of Enfield, Suffolk, Hampden, and throughout Fairfield and Hartford Counties. Spazzarini Property Services provides integrated landscape management programs including lawn care, pest control, groundcover maintenance, small tree pruning, and seasonal planting and rotation. 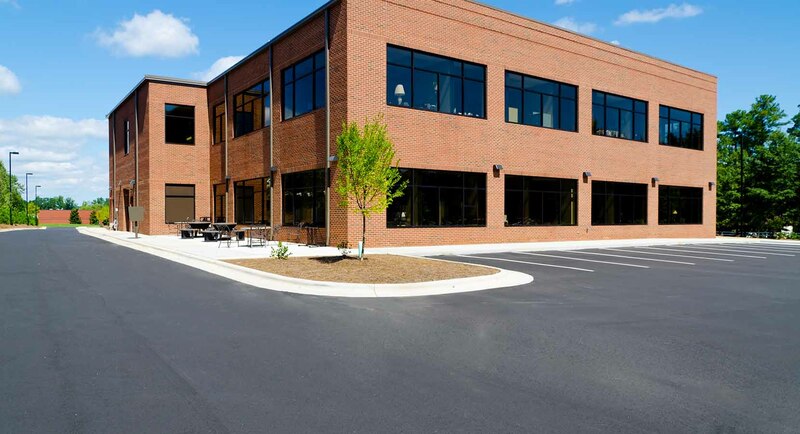 Our additional services include snow removal, parking lot asphalt maintenance and power washing. Our snow removal management system ensures that your employees, customers, residents, family and suppliers arrive to work or home safely. Spazzarini Snow & Ice Services clears the way for commercial and residential properties so you can conduct business and get to and from your front door even during the harshest winters. 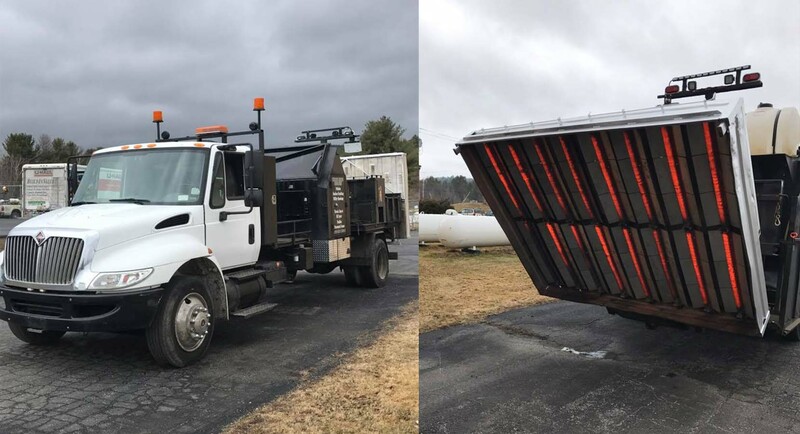 Whether you require sanding and salting for asphalt maintenance, commercial parking lots, access roads, walkways, or driveways you will receive immediate and professional attention especially during snow emergencies. During those winter months Spazzarini Property Services is available 24 hours a day, 7 days a week and services those in the towns of Enfield, Suffolk, Hampden, and throughout Fairfield and Hartford Counties. 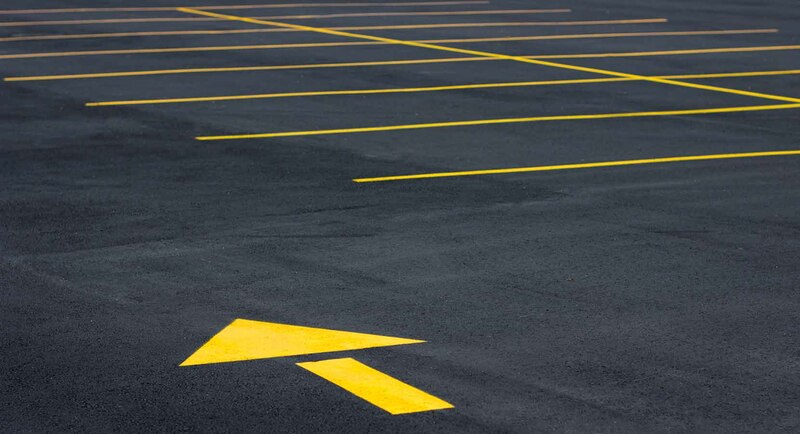 At Spazzarini Property Services, our parking lot asphalt maintenance program includes a wide range of services to improve the look and overall safety of the area. At Spazzarini Property Services, we have the proper equipment, knowledge and expertise to fit your specific cleaning needs and your budget. 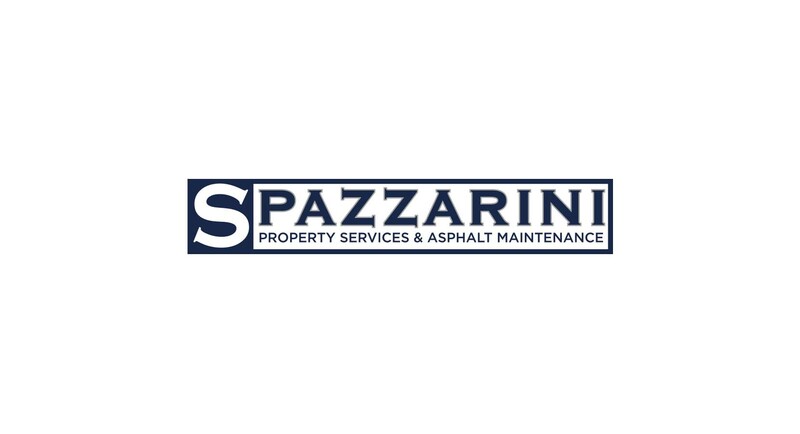 Spazzarini Property Services is positioned at the forefront of commercial and residential landscaping and maintenance, and property management. With our knowledgeable and experienced staff, our goal is to provide detailed and personalized service so your property is properly cared for and beautifully maintained. Quality is standard for us and your satisfaction is our guarantee.